Polypropylene waxes are defined by a very high drop point. 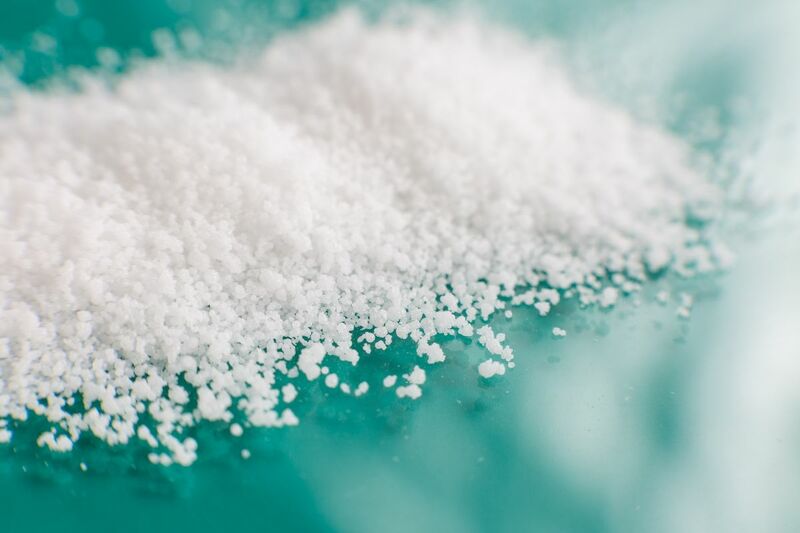 Whether as granules, fine granules, powders, finest powders or even micro-sized waxes: DEUREX polypropylene waxes are available in various delivery forms. They are also offered as PP wax dispersions and PP wax emulsions. 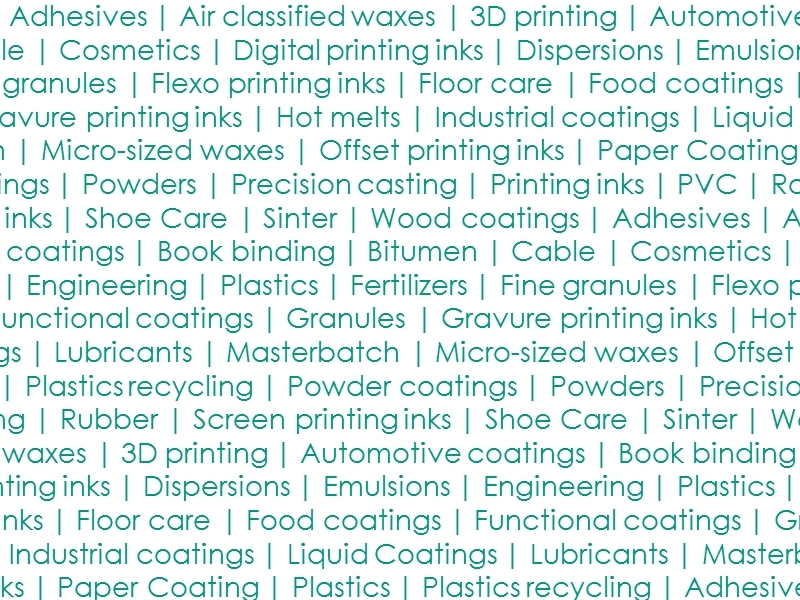 The product overview shows our current portfolio of polypropylene waxes. Here you can also find and download the respective data sheets. The product search helps you to find the perfect polypropylene wax for your industry. Of course, you can easily select your required properties.